1001 ways to have fun with ME #5 - Poppetpeople - It's in your hands! Where ever you want to go - your ME will come with you - in it's super-uber-practical °°°poppetbag°°°! 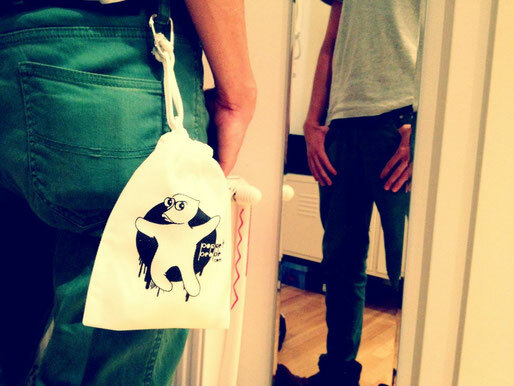 But best of all: from today on, with every ME you buy, you will get the poppetbag including the carabiner for FREE.